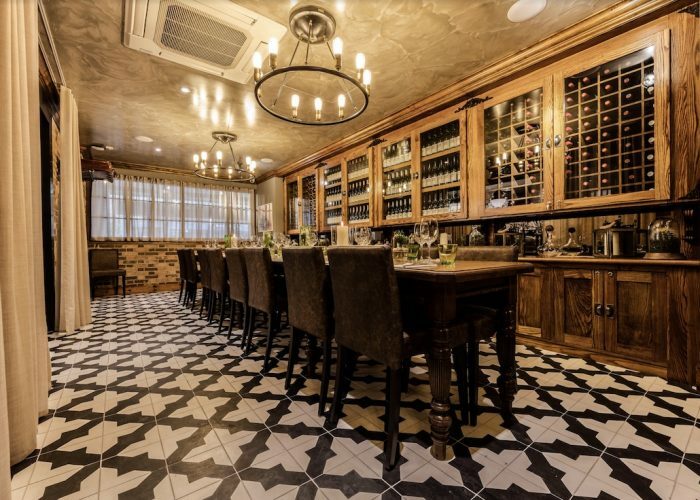 Private Dining Rooms at Leman Street Tavern - 31 Leman Street, Aldgate, London, E1 8PT. 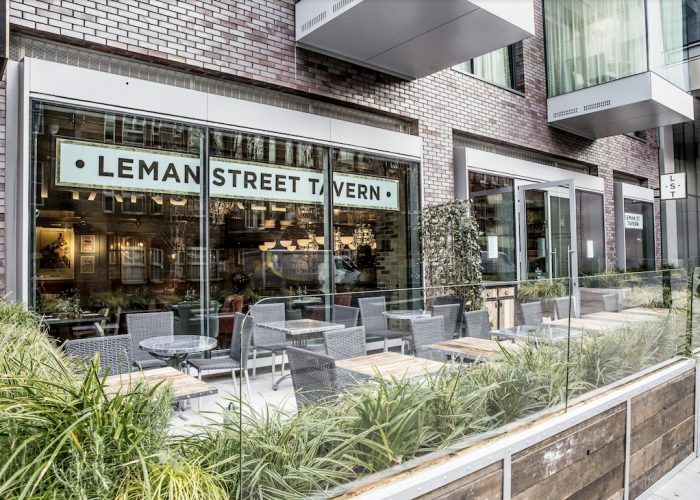 Thank you for your interest in Leman Street Tavern! 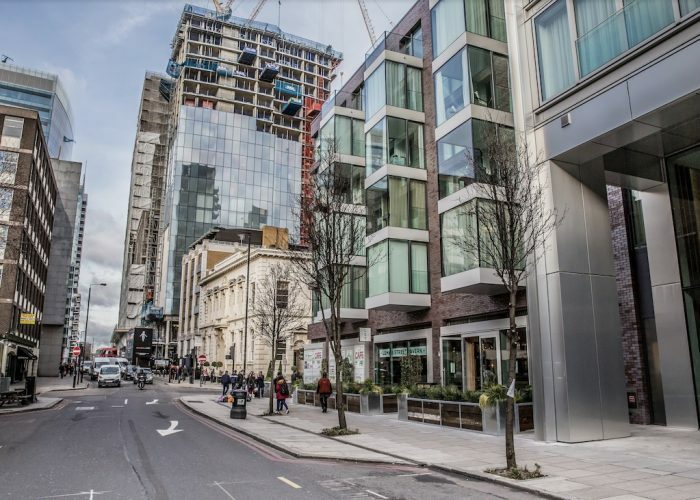 The Chambers is a stunning private room in the heart of the City in Aldgate East. 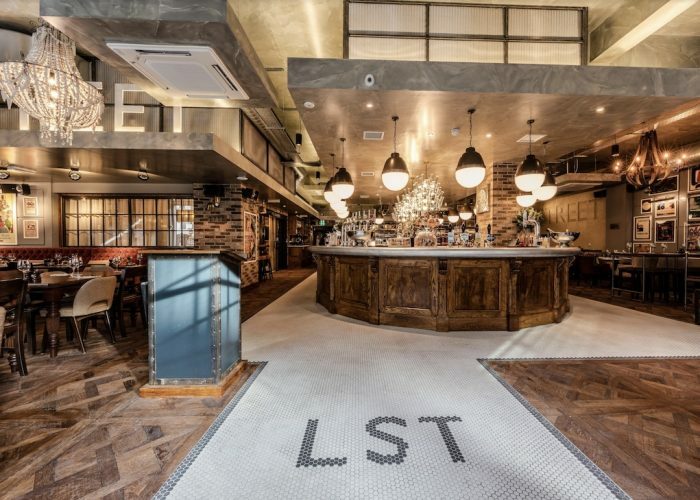 It can be found behind sliding doors just off the main bar at the Leman Street Tavern. 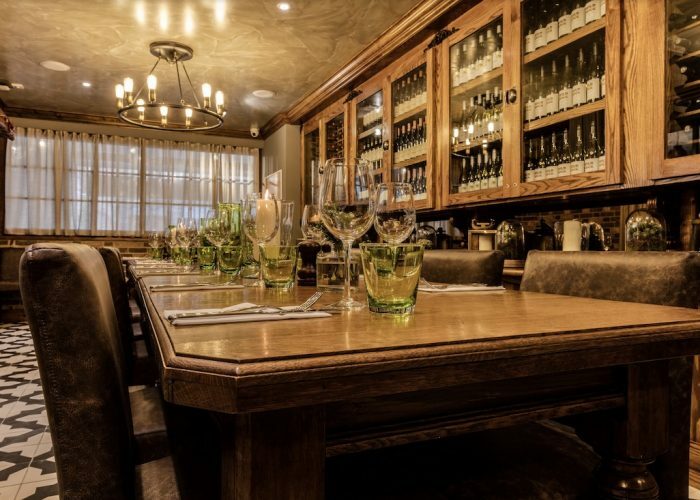 Fully equipped with full AV and large screen it’s a perfect spot for business meetings through to formal dining parties.